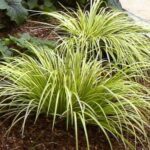 Also known as Golden Variegated Sweet Flag. 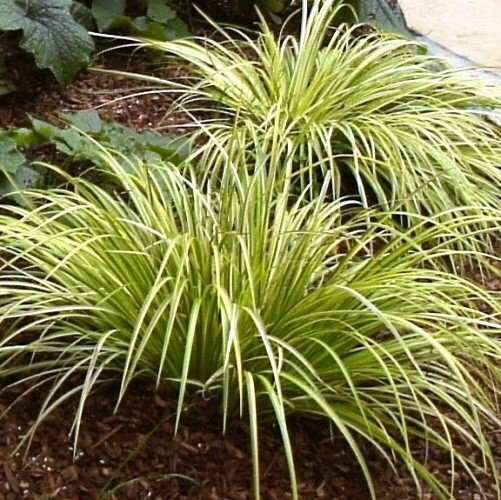 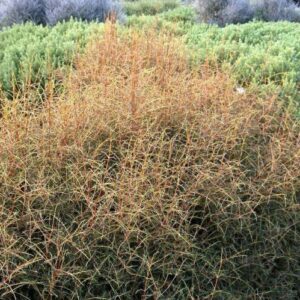 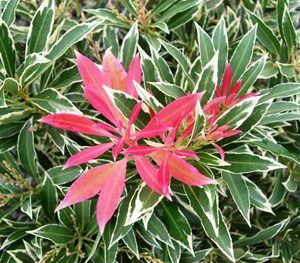 Has gold and green striped foliage that develop into a tufted mounds with narrow grass-like blades. 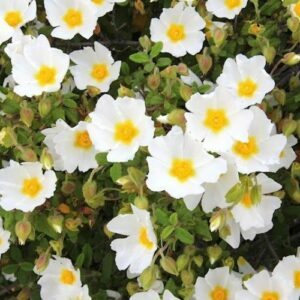 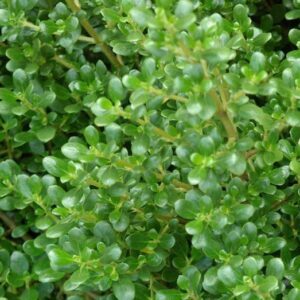 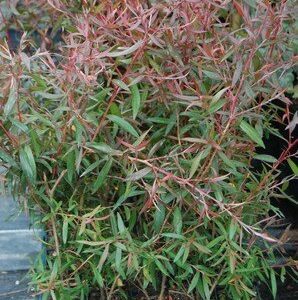 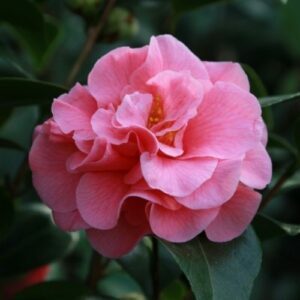 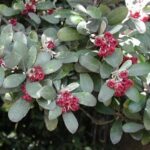 Ideal for planting in a shady, damp area, also makes as a good feature around a garden pond. 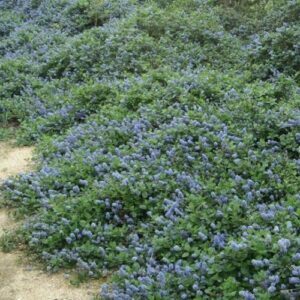 Grows to about 35cm to 45cm in both height and width.